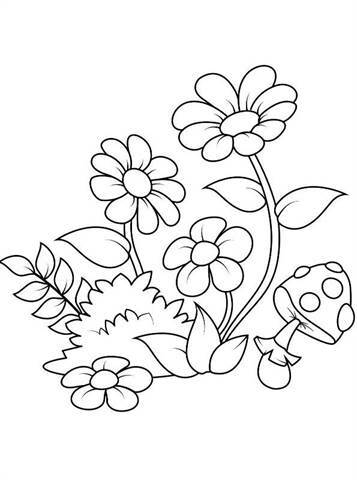 Coloring of flowers especially for the little artist. 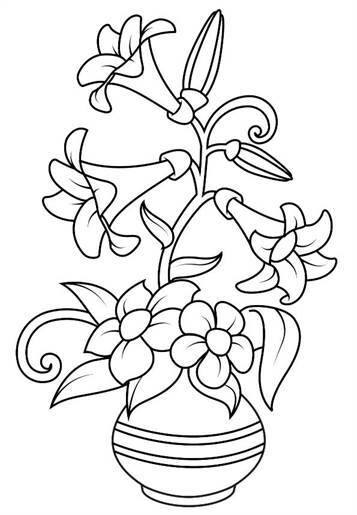 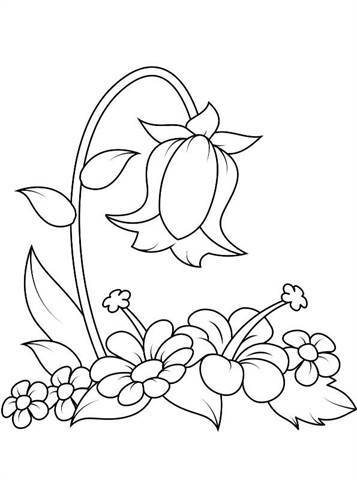 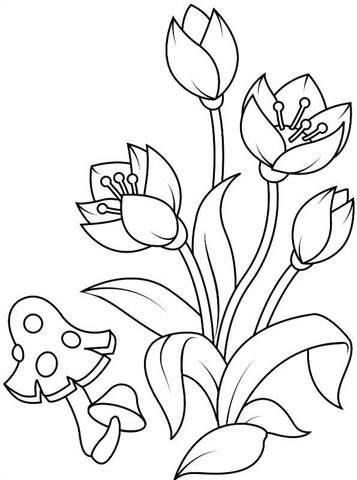 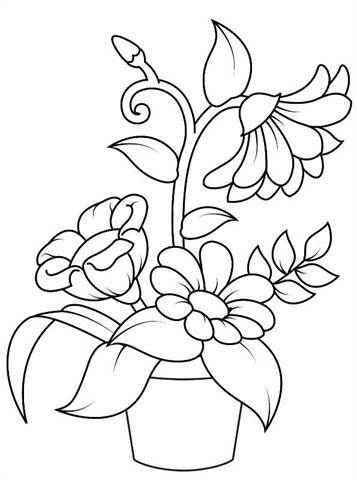 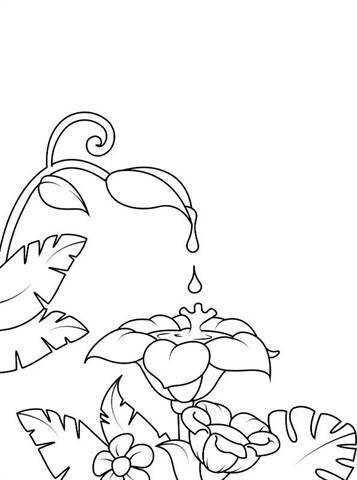 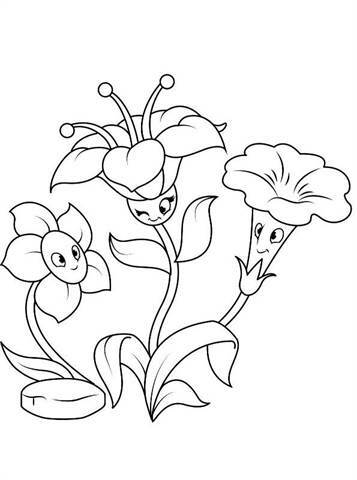 Beautiful, simple coloring pages of flowers, mushrooms, bouquets, too many to mention. 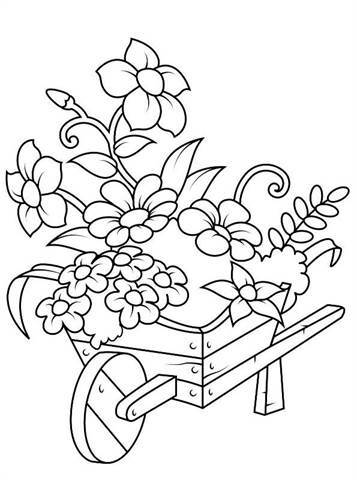 Lovely colors and hang the coloring page. 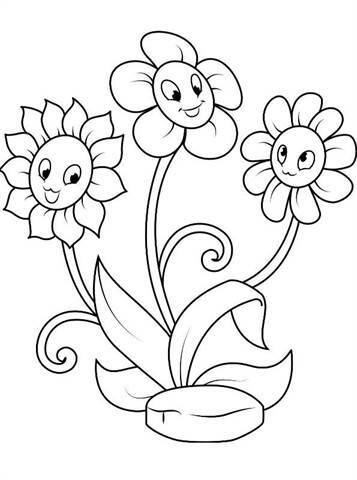 Then it is always spring. 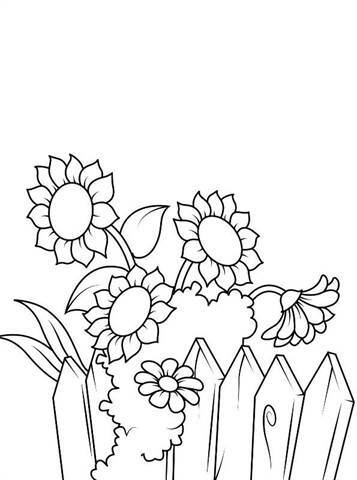 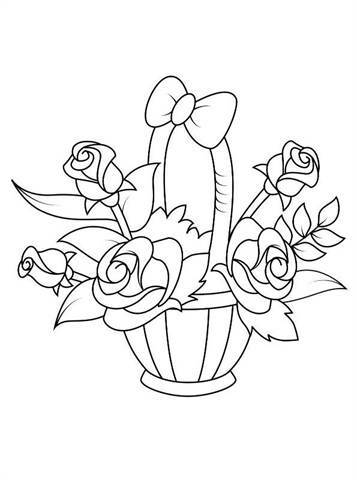 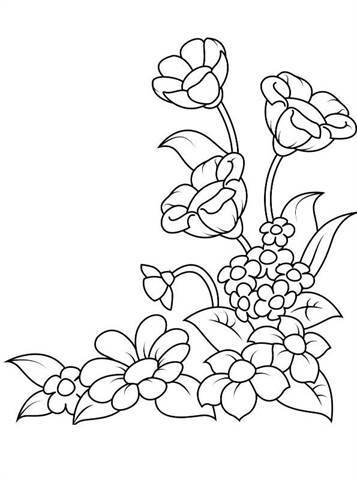 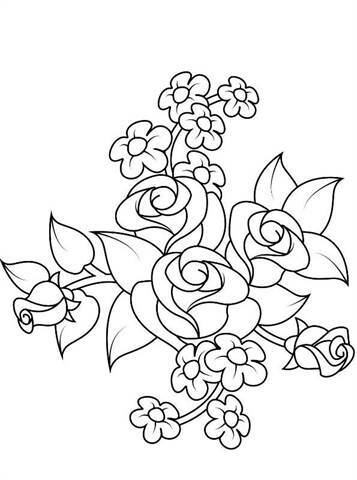 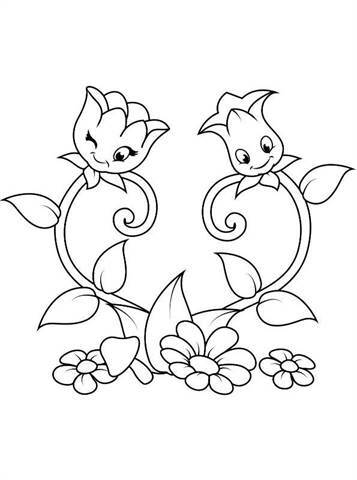 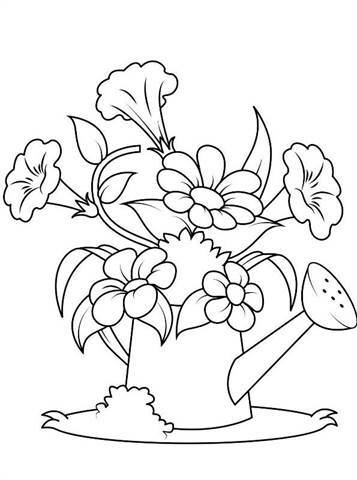 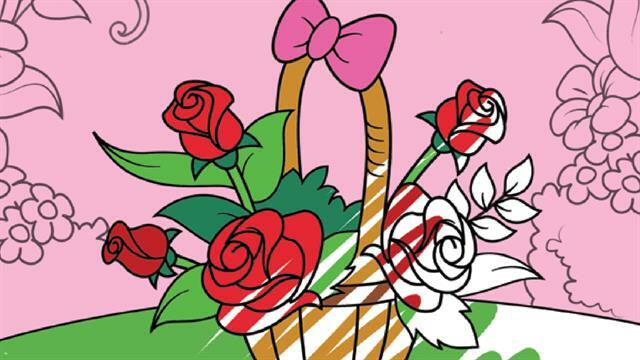 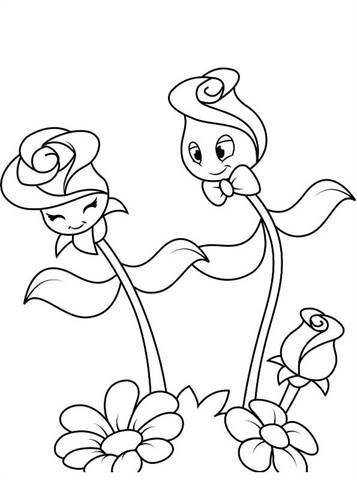 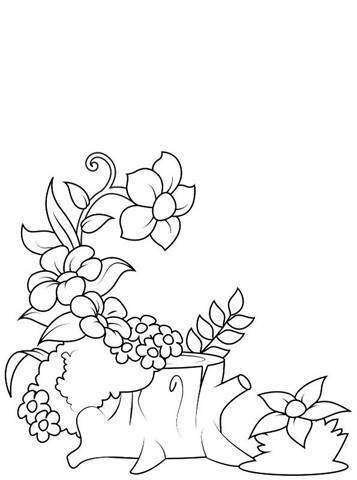 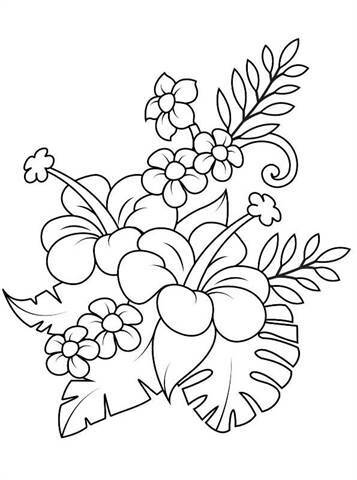 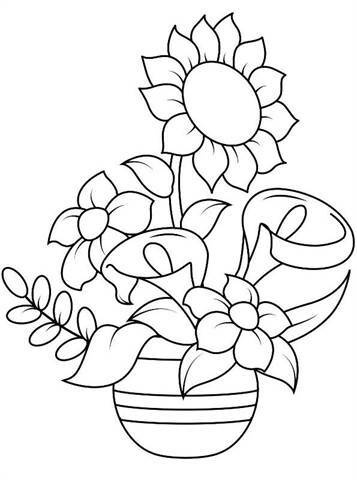 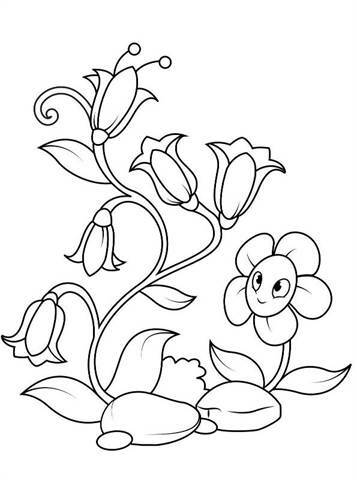 These coloring pages are from Peaksel, click here for the copyrights.